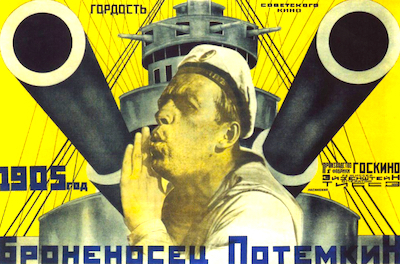 Bangkok Screening Room's outstanding programme of classics and Thai indie films continues in April and May, with Battleship Potemkin (Бронено́сец «Потёмкин»); Grand Hotel; His Girl Friday; Paris, Texas; and Insects in the Backyard (อินเซค อินเดอะ แบ็คยาร์ด). 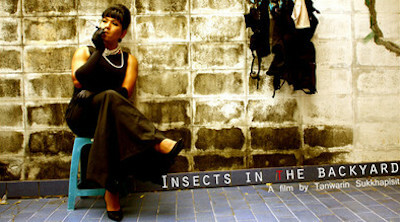 Bangkok's repertory cinema scene is going from strength to strength, with Bangkok Screening Room, Cinema Winehouse, Jam Ciné Club, and the Friese-Greene Club joined by the new Cinema Oasis. 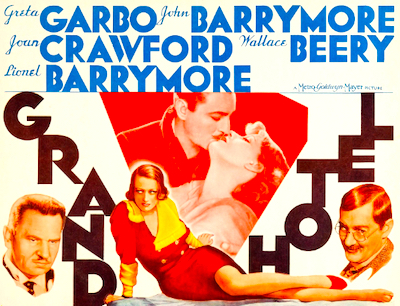 Grand Hotel, in which the iconic Greta Garbo delivers her immortal line "I want to be alone", is showing on 9th, 10th, 12th, 13th, 15th, 16th, 19th, 20th, 22nd, 23rd, 26th, and 27th May. 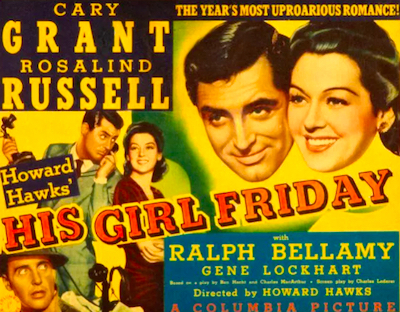 Howard Hawks' His Girl Friday, the definitive 'screwball' comedy, will be screened on 17th, 20th, 21st, 22nd, 24th, 26th, 28th, 29th April; and 2nd and 3rd May. Paris, Texas, by Wim Wenders (previously shown at the Thai Film Archive), is on 17th, 19th, 21st, 22nd, 24th, 25th, 26th, 27th, 28th April; and 2nd, 4th, 8th, 10th, 11th, 12th, 13th, 16th, and 17th May. Thank you for the great write-up Matthew!